Update your decor with stunning wall art! Our wood frame canvas prints can be custom printed with a cherished photo whether its a portrait from your wedding or a fun snapshot of your kids. 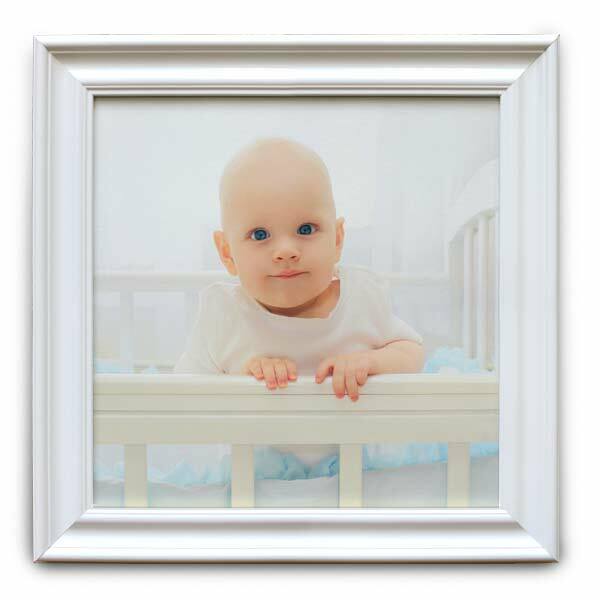 We offer three frame finishes so you can pair your custom photo canvas with your interior decor. 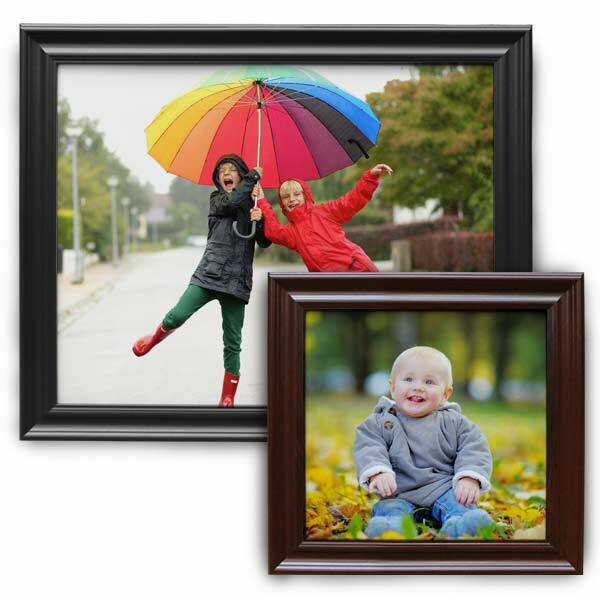 Our wood frame canvas prints have a traditional look that are perfect for any decorating style. Create one for a one-of-a-kind gift that’s sure to bring a smile to anyone’s face! Love canvas prints? 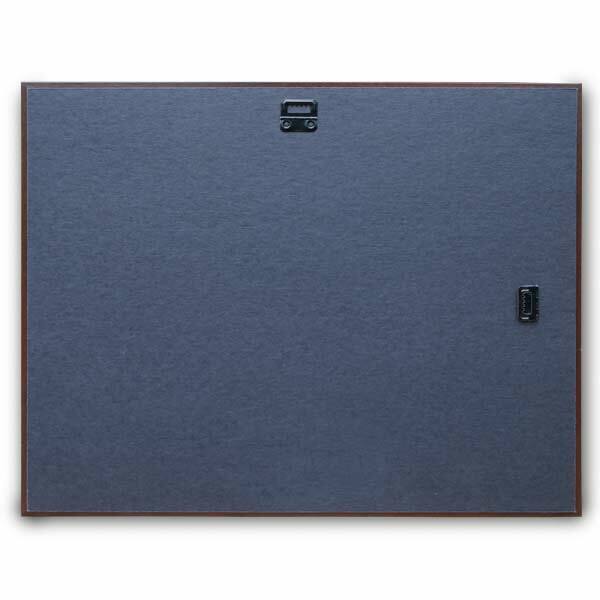 Check out our floating frame canvas print that combines the beauty of gallery wrapped edges with an elegant wood frame! No matter the photo, you can showcase it the way you want with our customized canvas photo print collection!